Chairman Allen called the meeting to order. Claudia Morris called roll, and it was established that a quorum was present to do business. A motion was made by Vice-Chair Sawyer, and seconded by Director Homes that the Board approve the agenda, and upon a unanimous vote, the motion carried. Ronnie Agnew updated the board on the cuts to MPB made by the 2016 state Legislature and added that there may be more cuts. Ronnie Agnew stated that the bill which disallows state agencies to charge each other for services – not yet signed by the Governor -- also stands to affect MPB in a significant way. Paul Moore presented a proposed budget that he and executive director Ronnie Agnew have developed indicating what is presently known that MPB can do to adjust. Paul Moore stated that the estimated income shown for underwriting was conservative and added that the request made of Foundation from MPB will increase to $600,000 for fiscal year 2017. MPB will not replace those staff who have recently or are in the future resigning or retiring. 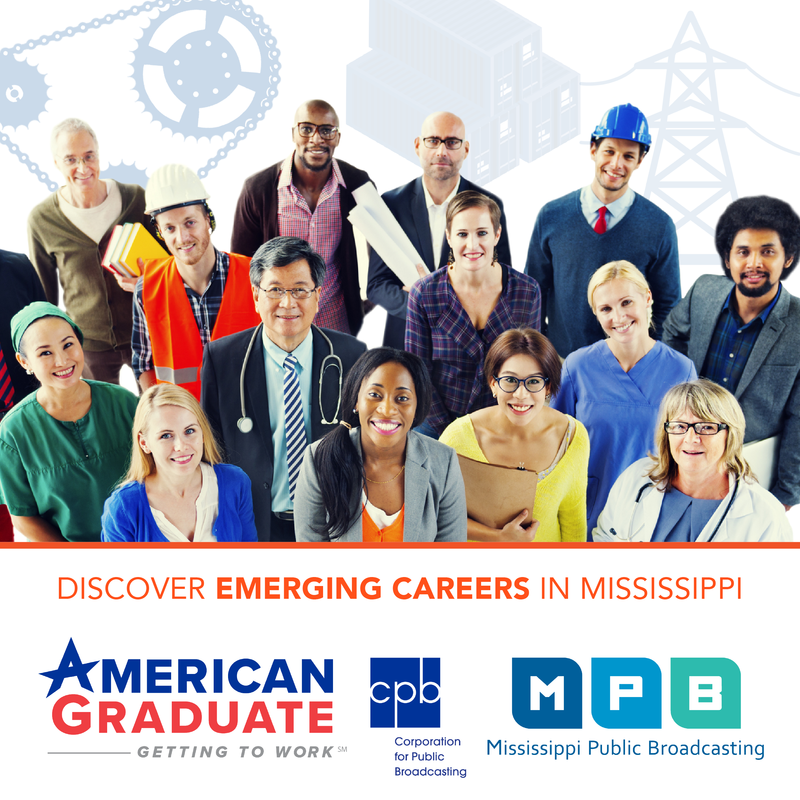 MPB will shift staff as needed to cover vital positions. MPB will cut travel budgets. MPB will decrease the amount spent on contractual services. A motion was made by Director O’Neal and seconded by Vice-Chair Sawyer that the Board go into a closed determination session to consider whether it had cause to go into executive session. The motion to go into closed determination session was unanimously passed by the Board members present. Strategy or negotiations with respect to prospective litigation, litigation or issuance of an appealable order when an open meeting would have detrimental effect on the litigating position of the Authority. The motion to go into executive session was unanimously approved by the Board members present. Upon conclusion of the business for executive session, the Board voted, upon a motion made by Vice-Chair Sawyer and seconded by Director Holmes, to adjourn.